Hi friends, I'm over on the Lawn Fawn YouTube channel and blog today making a shaped Valentine's card. These are super quick and cute to make and would be perfect for kids to give out or even for your special one. 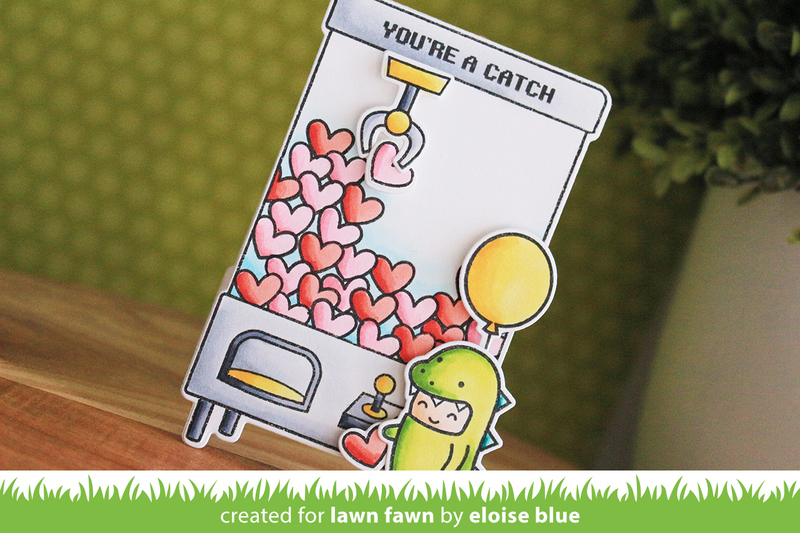 I'll be using the You're Claw-some stamp set along with a few others to create this cute card. Go check out the blog or the video is linked down below for you.